Also known as some of the best thinking I’ve gotten done all week. 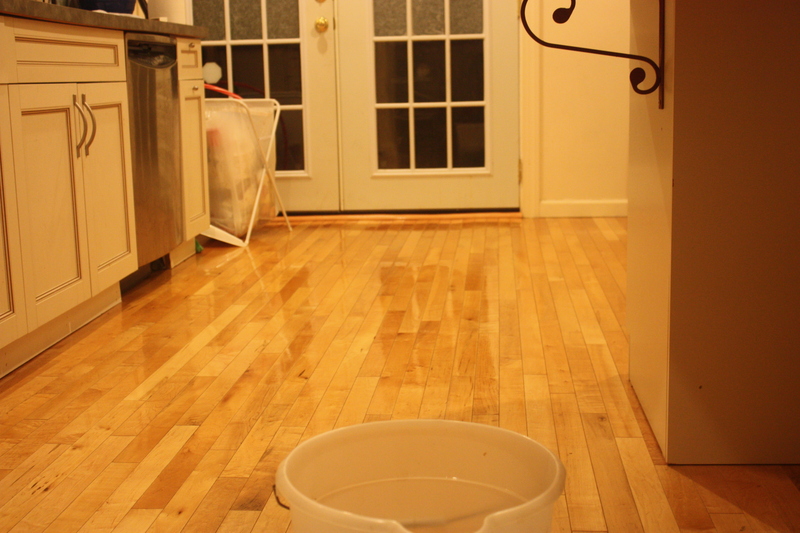 How long with this floor stay looking like this? Hmmm…..